Dogs are known for their strong bond with their owners and would miss them greatly if their owners pass away. 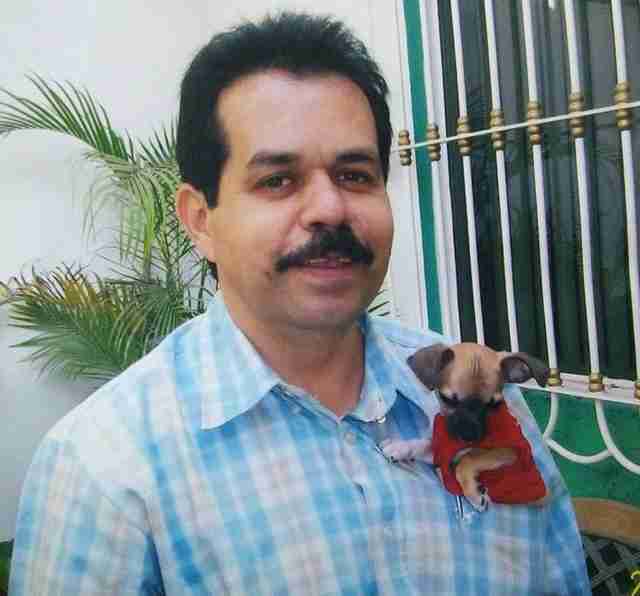 In Mexico, a chihuahua named Paquito had a best friend, who was Evlyn Castro’s uncle. According to Evlyn, her uncle brought Paquito everywhere with him and the pair were inseparable. Unfortunately, Evlyn’s uncle fell victim to an illness six years ago and never recovered from it. He sadly passed away, leaving his family and his best friend behind. Poor Paquito was devastated as he had lost his best friend and mourned his death. 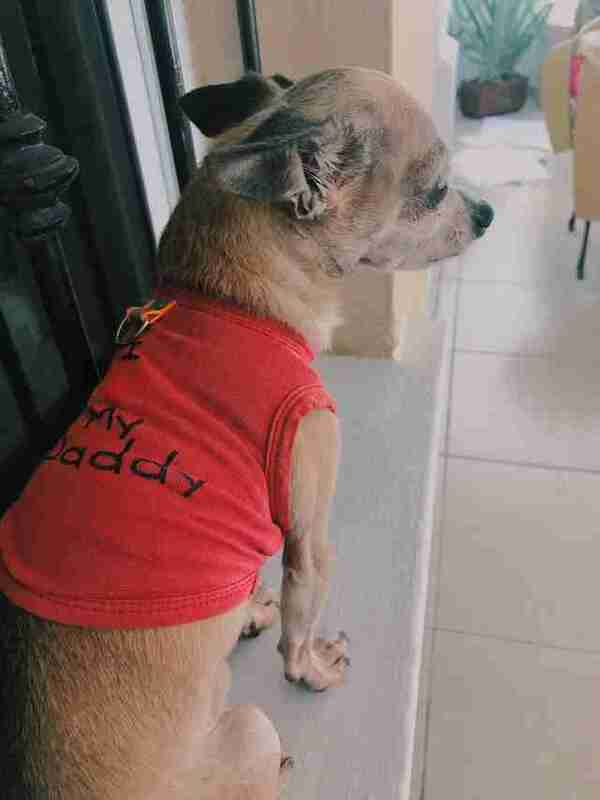 His family tried to help Paquito to cope with his loss, but Paquito would never forget his best friend and still missed him dearly. During a weekend, Evlyn was helping her aunt sort through some boxes of her uncle’s laundry as they got wet because of a thunderstorm. To dry the laundry, Evlyn and her aunt both had to take them out of the boxes in order to dry them. As soon as they did so, Paquito immediately ran in and proceeded to smell the laundry. To their surprise, Paquito laid down on the laundry and spent a long time there, sniffing the laundry often. Paquito must have recognized the scent on the laundry and did not want to move from the laundry. After so many years, Paquito finally found the familiar scent of his best friend. Although no one could replace her uncle in Paquito’s heart, Evlyn’s family love him very much and would care for him for the rest of his life.